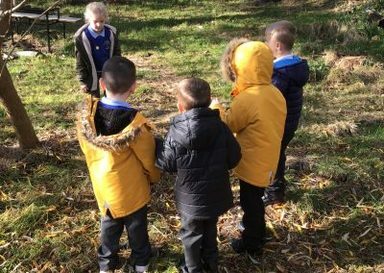 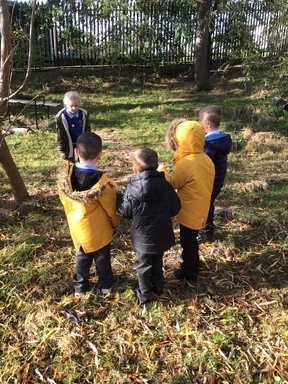 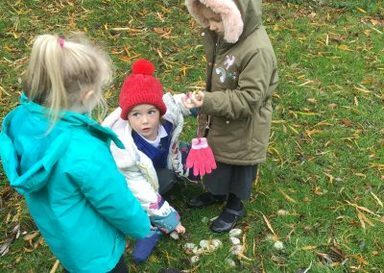 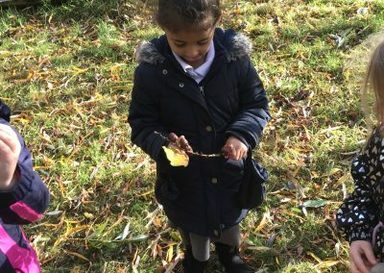 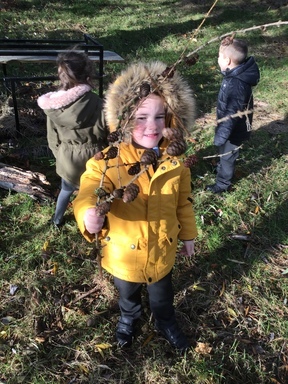 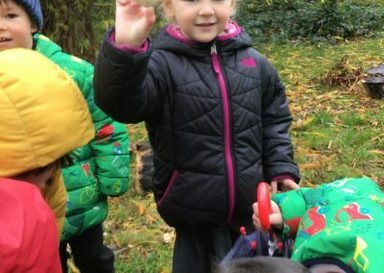 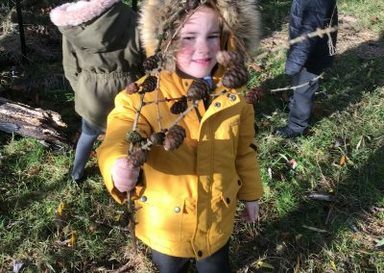 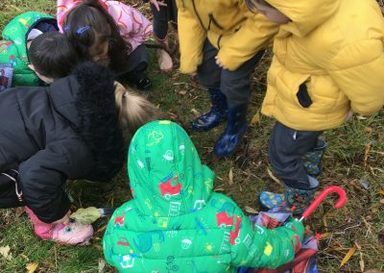 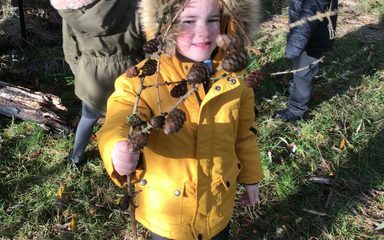 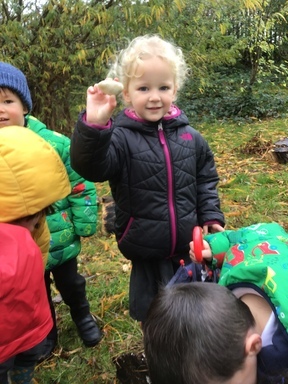 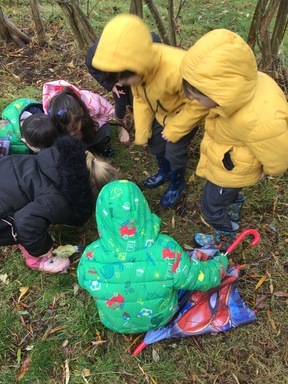 This week Reception have enjoyed going on a listening walk up to Forest School. 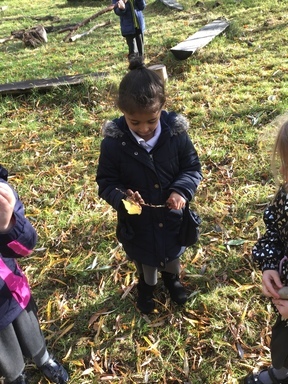 They listened to all of the environmental sounds which they could hear and used their phonic knowledge to write down these sounds. 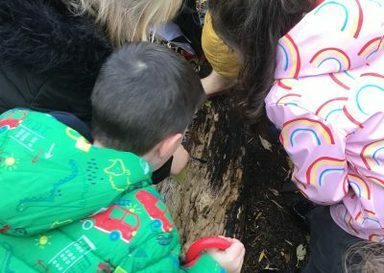 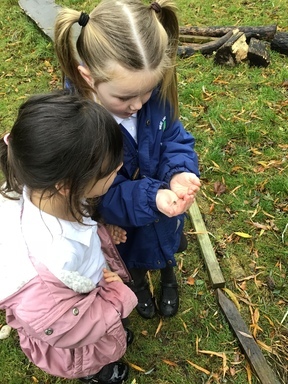 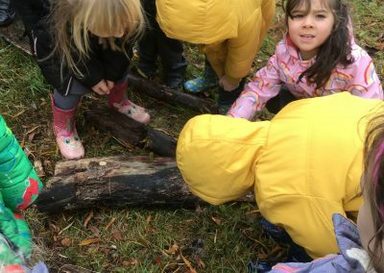 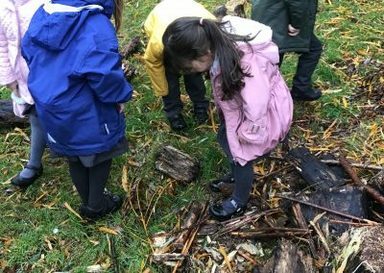 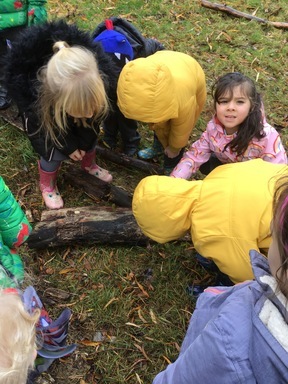 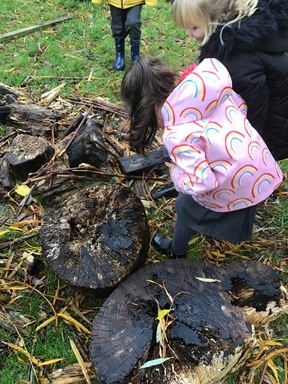 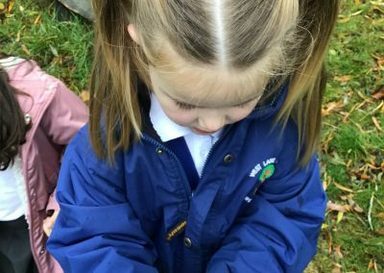 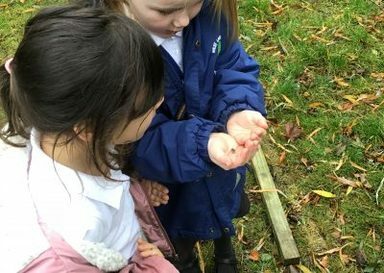 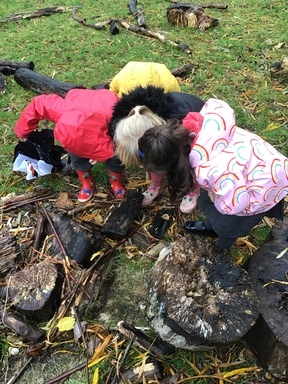 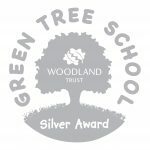 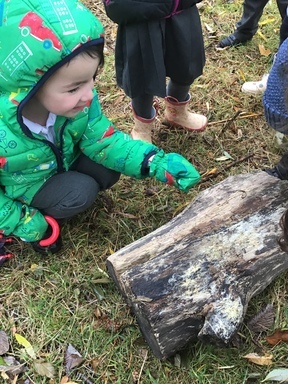 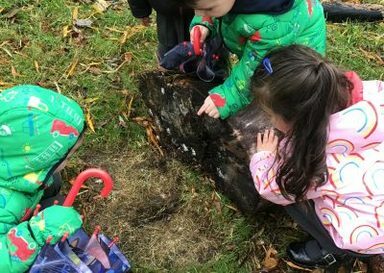 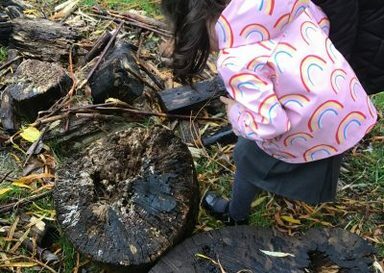 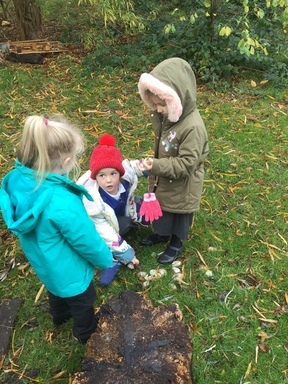 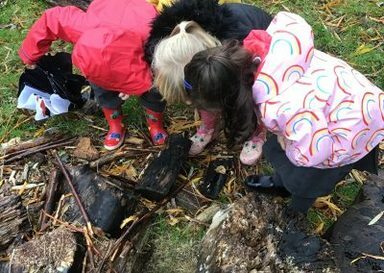 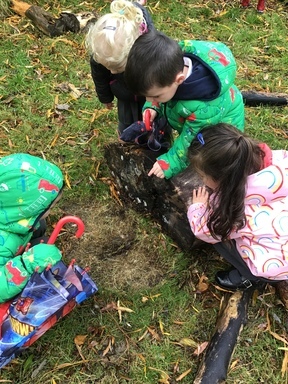 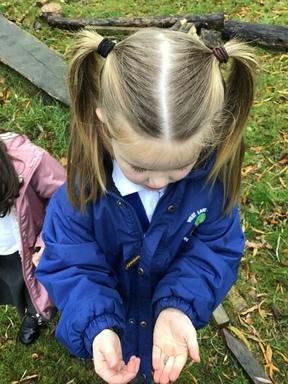 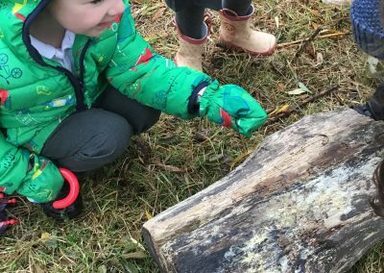 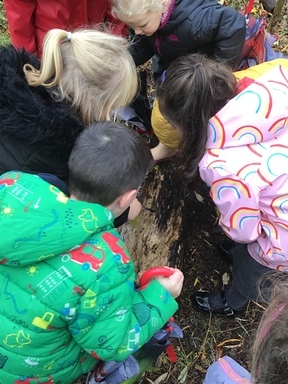 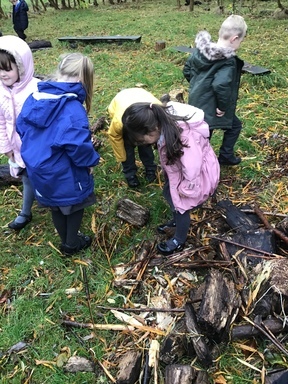 They also enjoyed looking at all of the mini beasts and were fascinated with how many Woodlice there were in our Forest School!